Homeadvisor/Stamp Collecting tips "Mrs Phillips' Kids"
WeBidz Online Auctions-Registration is easy and listing is always free! Stamp Market Philatelic Encyclopedia-Encyclopedia of web-sites on the net. 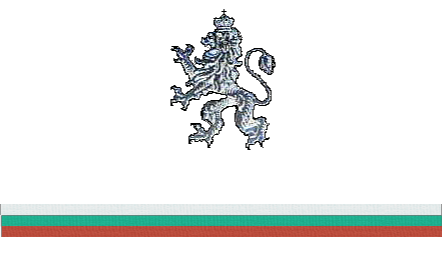 Bulgaria resources-Bulgaria related news, books and regional resources. Joseph Luft's Philatelic resources on the web-General resources, Shows and societies, Country Specific, Collectors pages and more. JJF's Philatelic Links - Philatelic links of all kinds. www.delcampe.com-Philatelists of all over the world, discover on www.delcampe.comthe most simple,complete and effective site dedicated to philatelic auctions. Stamps Directory-Stamps related news, books and web resources.